Listening to the final Yellowcard album, self-titled seems to be an appropriate choice. 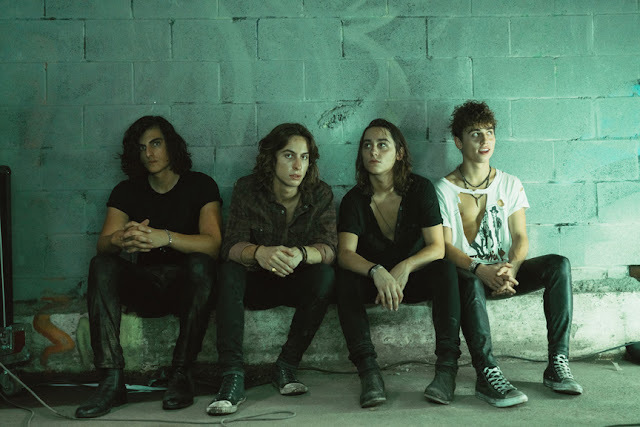 Streaming their album and spinning their first single, “Rest In Peace,” I immediately had to shoot an instant message over to their PR department and say that it feels like we are losing a best friend. It has been a long journey and there were so many times the teenage angst of pop punk came wailing over our speakers as we drove long into the desert nights singing at the top of our lungs to Yellowcard. For many, it has been a time of growing up together and now there is a funeral to attend. There has always been an identifiable attachment to Yellowcard and their fans. They possessed a magic recipe for speaking for us all about love, home, friendship, life and all the glorious sh*t that comes with it. 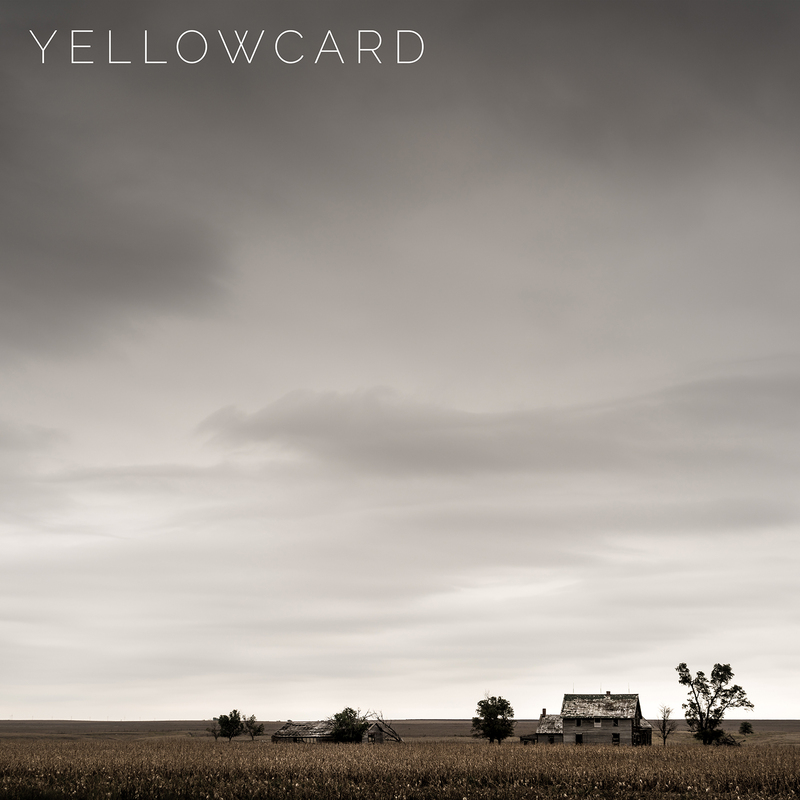 Yellowcard’s final album once again speaks to all our hearts. The opening track off of the album, ‘Rest in Peace’ slices the force of energetic, anthem that speaks of what is to follow. This final album was written for the Yellowcard fans. They've made it clear that this isn't meant to be an album of teen angst acoustics as the next track “What Appears” solidifies the whomping drums and layering of upbeat tones. The lyrical delivery some may say is 'wistful,' but this is who Yellowcard is and they stay true. “Got Yours” continues the momentum riding the waves of the appealing forerunners as it produces unbent pop-punk riffs interspersed among the cacophonous shouts all working together in the melodic chain. “A Place We Set Afire” in many ways feels like the track that tells of what the band really meant, lyrically it is their essence. Honing in on the band's finality, the lyrics in, “A Place We Set Afire” once again puts the stamp that this is their final swan song. It is really beautifully delivered among the electric chords as they dance upon the lyrics written. Splitting the album it almost seems in two and opening with beautiful piano and yearning vocals “Leave A Light On” felt like an old friend calling those who have been away for a while to come back inside. An open invite to those who were, are and will be. “Did I teach you to be humble?/Did I help you to grow?' It is the final cut to the last half. 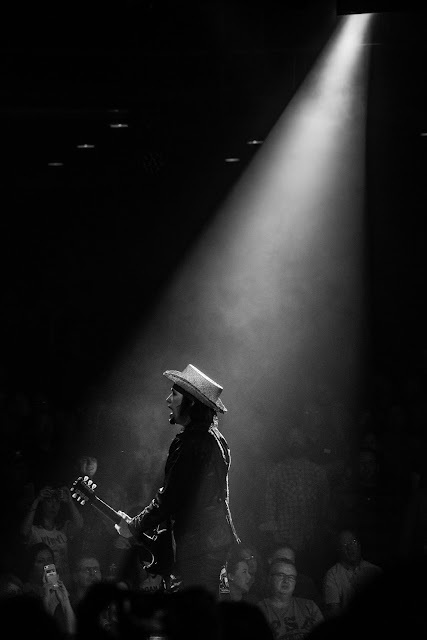 The opening freedom of cutting loose and doing what you feel is healing in the next track, ‘The Hurt Is Gone.” This is a song that makes you feel good, a simple track that bounces you on its acoustic strumming. Drum beats thumping triumphantly and the song, “Empty Street” leaves you with a strong visual imagery. As Ryan Key sings 'this is goodbye,' the finality of Yellowcard hits hard, in fact it cuts to the quick. 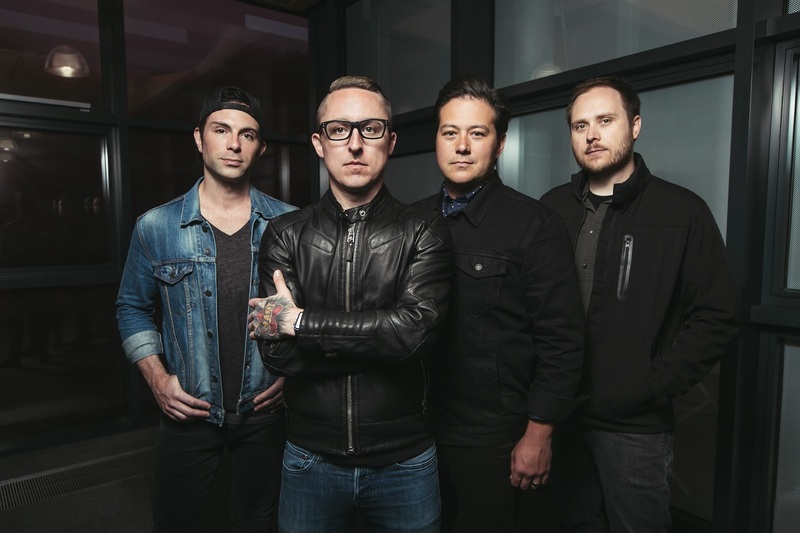 Lyrically a picture was painted and the guitar work of rising crescendos and high-pitched riffs leaves fans hanging on to each final moment with Yellowcard. The album's most down-to-earth acoustic tracks key in on the song, “I'm a Wrecking Ball.” A slower tune inviting friends into drink wine and revealing a tired loner, and in many ways Keys sounds genuinely tired. The next-to-the-last track, “Savior's Robes” is the only number on their final album that drives the force of guitar, drums and lyrics. It almost seems as if they remembered they had an edge and decided to place it towards a very overtly simple goodbye album. It would have stood better and stronger if it had a compliment somewhere in the first half. Be that as it may, some will say it was a critical must though to put in for Yellowcard fans. The final gift as a track that winds and turns along the road of retrospect as it looks through the past with acoustic strums, country fiddle, picking and abiding sounds stroll us through Yellowcard's final parting words, “Fields and Fences.” These days are now past and have been fulfilled. Yellowcard has given us all themselves, their families, their friends and their music without hesitation. 4.5 out of 5 BANGS!